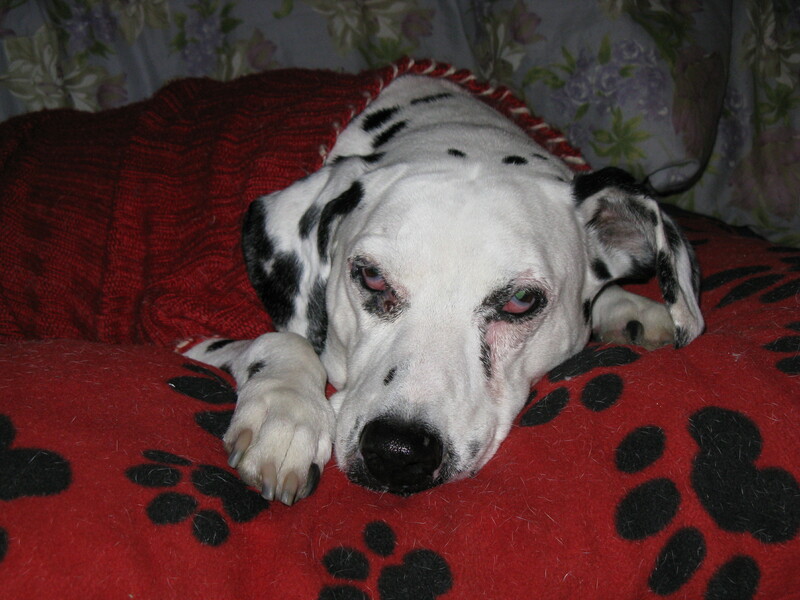 This entry was posted on Wednesday, December 31st, 2014 at 8:02 PM	and tagged with #blogpaws, #petchat, Blog Hop, D.Simone, Dalmatians, Dogs, gratitude, Happy New Year, Life, love, may, quote, Snuggles, wordless wednesday and posted in All About Me, Animals, companions, Dalmatian, dogs, Fun Stories, Just Published, Lifestyle, Pets, Photography, Uncategorized. You can follow any responses to this entry through the RSS 2.0 feed. Happy New Year’s from our pack to yours!